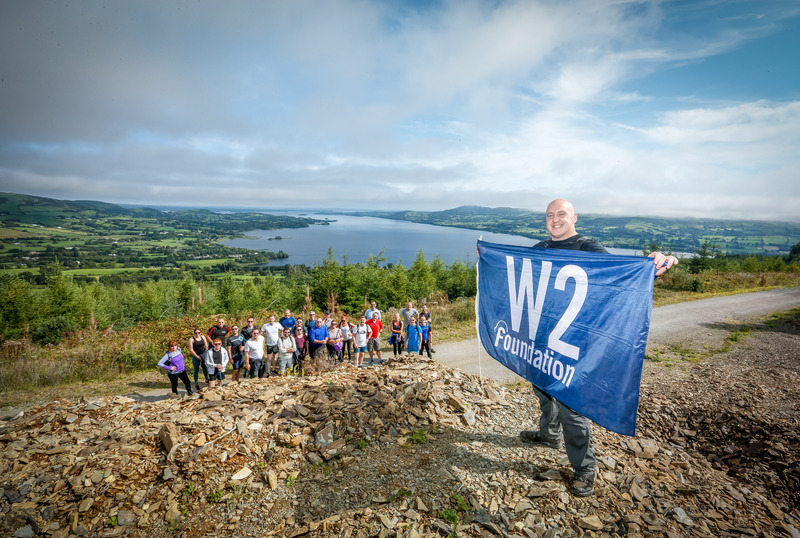 The W2 Foundation supports the core pillars of Sport, Community, Education and Rugby Player Welfare. 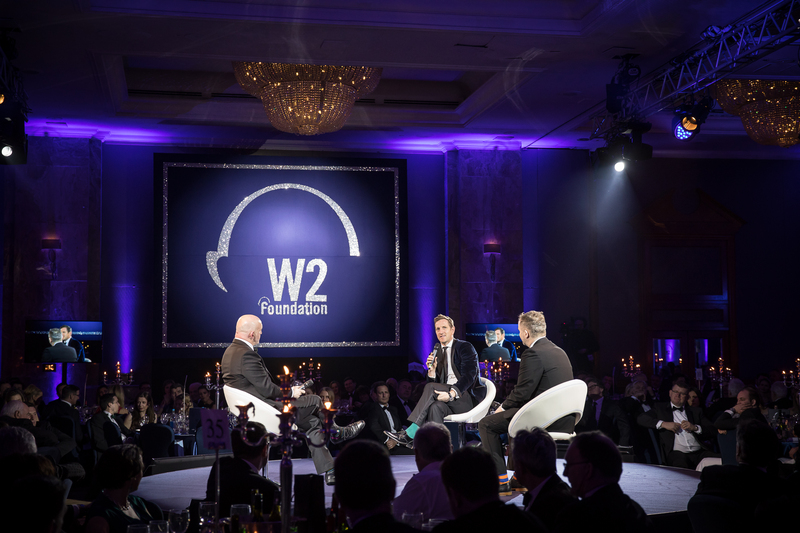 The W2 Foundation ‘An Irish Night in London’ 2018 was hosted on the eve of St Patrick’s Day and Ireland’s Six Nations Grand Slam triumph. Keith and a host of intrepid and philanthropic explorers took part in a 4 day Icelandic Challenge between Friday 14th October and Monday 17th October 2016. 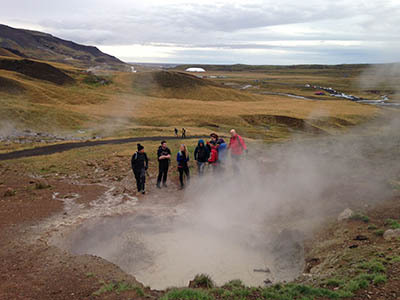 Together, they experienced Iceland’s incredible and impressive scenery whilst completing an amazing personal challenge. 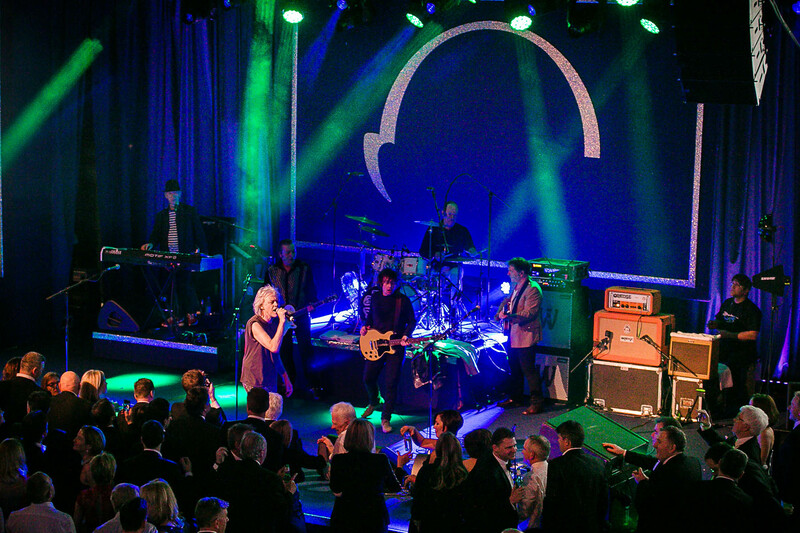 The W2 Foundation ‘An Irish Night in London’, was held on Friday 26th February 2016, the eve of the England v Ireland RBS 6 Nations Championship match 2016. The night was a celebration of the Irish in London, of the rivalries and friendships between the two teams and the two countries.